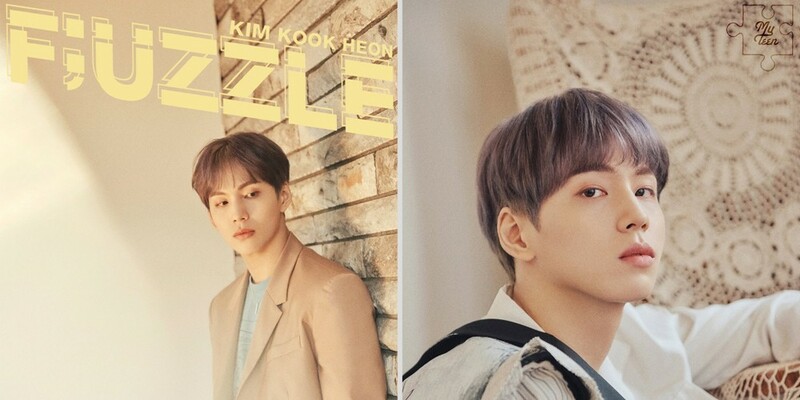 MYTEEN's first-ever comeback with their 2nd mini album 'F;UZZLE' is going to be loaded with all-new tracks. As you can see in their newly revealed tracklist below, the boys' 2nd mini album contains a whopping 7 brand new songs including title track "She Bad". 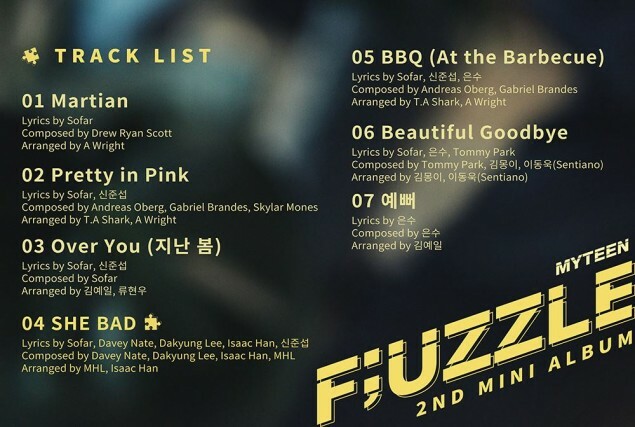 Rappers Jun Seop and Eun Soo took part in writing the lyrics for a good number of the songs in their mini album, which goes with the concept of providing listeners with a "puzzle" to solve. MYTEEN's full comeback is set for this July 10! Which track are you looking forward to the most?